Privacy mavens will probably be happy with Facebook’s concessions in Belgium, but page owners? Not so much. 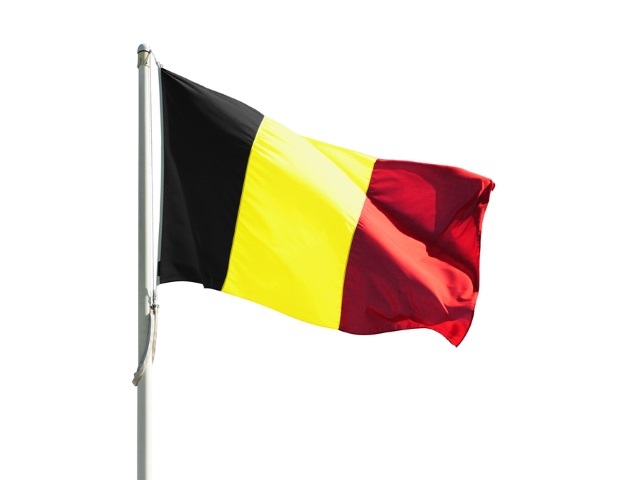 We had hoped to address the Belgian Privacy Commissioner’s concerns in a way that allowed us to continue using a security cookie that protected Belgian people from more than 33,000 takeover attempts in the past month. We’re disappointed that we were unable to reach an agreement and now people will be required to log in or register for an account to see publicly available content on Facebook. We continue to have significant concerns that requirements set forth during these proceedings in respect of cookie practices have not been applied fairly and equitably within Belgium to other Internet services, as demonstrated in the reports we have submitted in the past. Readers: Should page administrators be concerned that Internet users will decide not to take the extra step of logging into Facebook to view pages?